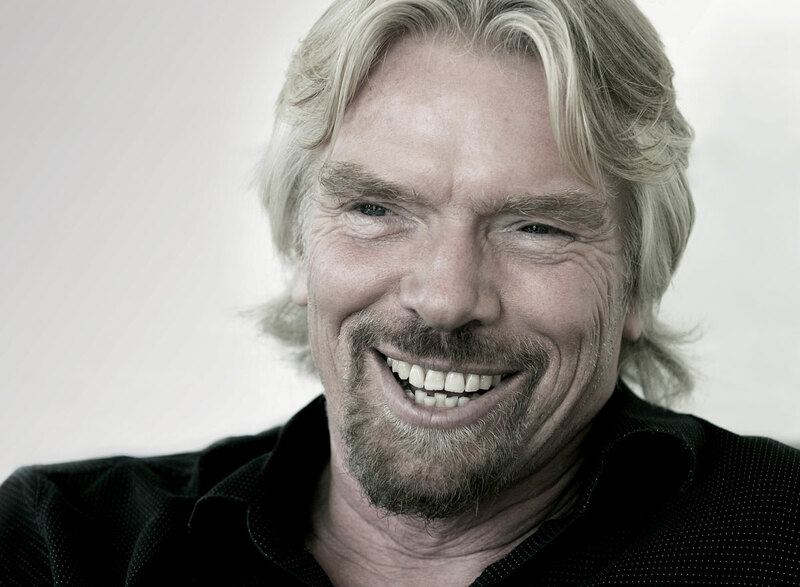 On a day like today in 1950, was born Richard Branson, an English business magnate and investor. He is best known as the founder of Virgin Group, which nowadays comprises more than 400 companies. Richard is an entrepreneur and an innate sales man, with a seemingly insatiable appetite for starting new businesses. According to the Forbes 2011 list of billionaires, Branson is the fourth richest British citizen and 254th richest person in the world. Branson is also well known for his personal adventures. He has a flamboyant character and has taken part in a number of gruelling adventure challenges, such as sailing crossing the Atlantic Ocean in the "Virgin Atlantic Flyer", which was the first and largest hot air balloon to cross the ocean. 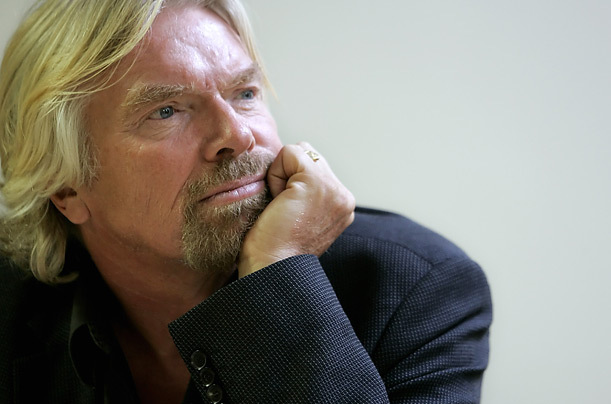 During his early years, Branson struggled with dyslexia, had poor academic performance as a student and a hard time with educational institutions. But later on, he discovered his ability to connect with others, what led him to build his successful businesses. Do you have a strong ability to connect with people? Would you like to start your career in sales but don’t have the past experience? We at CPM believe in considering people based on transferable skills. If you have the right attitude, we can provide the training. So contact CPM to identify a new career path in sales and climb that corporate ladder. Contact our recruitment team on 1800 27 47 37 and progress your career with CPM.